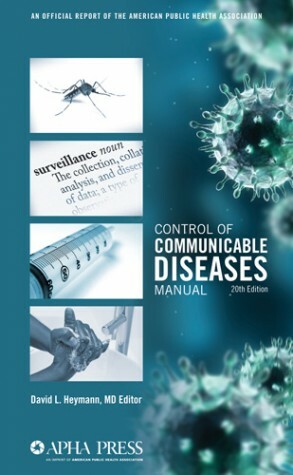 Probably the most widely recognized reference volume on the topic of infectious diseases, the Control of Communicable Diseases Manual was published in its first edition in 1915. Now, 99 years after that first edition (and 6 years after the most recent), the new CCDM is due for official release on November 24, with copies expected in stores about two weeks later. Every chapter has been updated with the latest information about the occurrence, transmission, resistance, and control of infectious diseases, and new chapters have been added for Japanese encephalitis, West Nile virus, and Rift Valley fever. 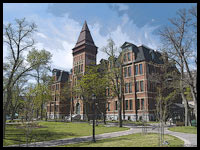 Content includes parallel updates by international experts at both the CDC and WHO. The 20th edition of the CCDM will be available in a few weeks, but if you’d like to be notified when they arrive, give us a call, or you can pre-order a copy online through our Virtual Bookstore.